Highland dancing brings together Scottish tradition and modern dance discipline. Dancers learn traditional dances, teach their bodies to move with strength and grace, meet new friends, build confidence, and have fun! 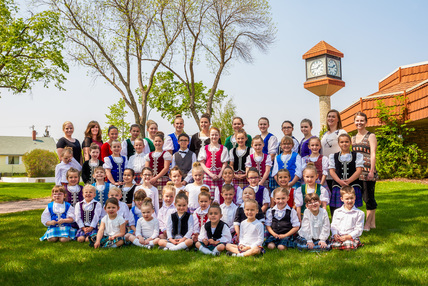 The Battlefords Highland Dancing Association (BHDA) promotes Scottish culture in and around the Battlefords. Here are four of our primary dancers showing us what it’s all about - doing your best, supporting your friends, and having fun! Remember to renew your ScotDance card!